The International Sanitary Supply Association (ISSA) is recognized worldwide as the leading association for the cleaning industry and organizes the ISSA INTERCLEAN Show. According to its own statement, the ISSA provides valuable connections, unique information, and insightful updates that members and attendees could not receive in their day-to-day businesses, as well as expanded interactions and optimized return on investments that exhibitors receive from the events. Members and attendees of the trade show encompass the entire supply chain, from in-house service providers and building service contractors, to distributors and manufacturers. The North American INTERCLEAN show is one of four major shows offered by ISSA this year. Others include ISSA INTERCLEAN Latin America, Istanbul, and Amsterdam. Harmony is proud to feature its quality products and services at this year’s ISSA North American show, September 12-14th in Las Vegas, NV. A new exhibitor at this show, Harmony offers a full range of products ideal for all applications within the cleaning industry. Harmony Enterprises manufactures balers, compactors, beverage extraction, and full product destruction equipment. Included with these products are many differentiators, such as wireless monitoring, solar power, customer service tracking software, and 24-hour customer service on all makes and models. Every product is backed with an industry leading warranty and available preventive maintenance plan. 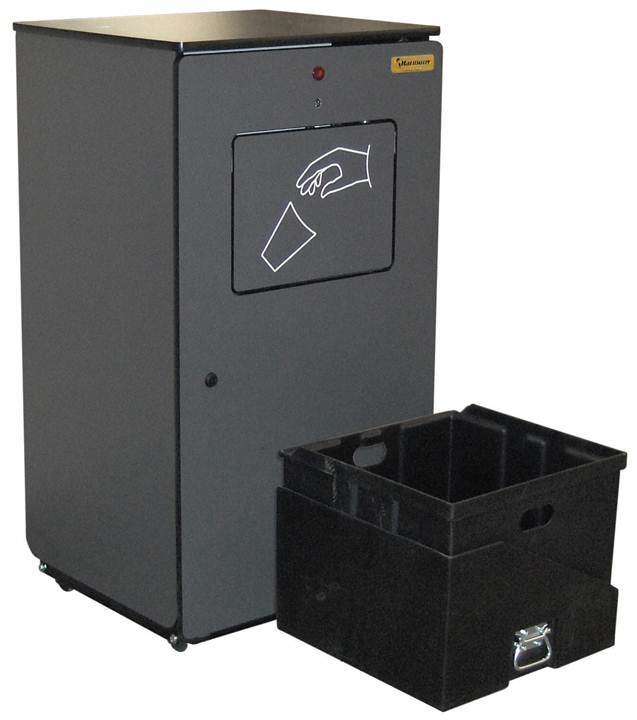 Harmony’s innovative equipment is designed specifically to reduce the labor, time, and costs associated with managing both front and back end waste and recycling. Each product line has a proven ROI and allows cleaning staffs to focus their time on other job-related tasks. Our Insite wireless monitoring has an all-new customized dashboard that is configurable specifically for your business’s needs. The data collected from each asset will help you with scheduling and maintenance on a “just in time” basis, saving you both time and money. Featured products at this year’s show include the 450SS Power Packer, the SP20 SmartPack Automatic Compactor, and the M42BC Vertical Baler. Featured products at this year’s show include the 450SS Power Packer, the SP20 SmartPack Automatic Compactor, and the M42BC Vertical Baler. We look forward to meeting you at the show, having you Experience Harmony, and learning how we can help you with your waste and recycling needs. To learn more, please visit our Harmony Enterprises ISSA Exhibitor web page, or call us at 800-658-2320 today!